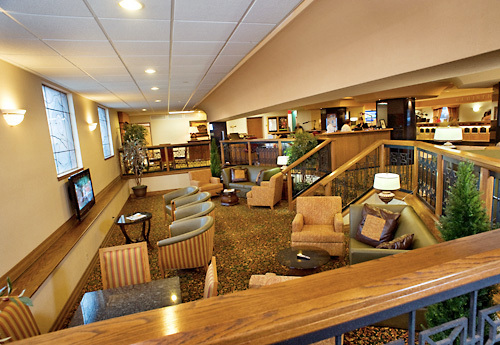 Featuring spacious accommodations within walking distance of the Andy Williams Performing Arts Center the Grand Village and Shorty Small’s, Radisson Hotel Branson offers an ideal lodging option for travelers of all types. 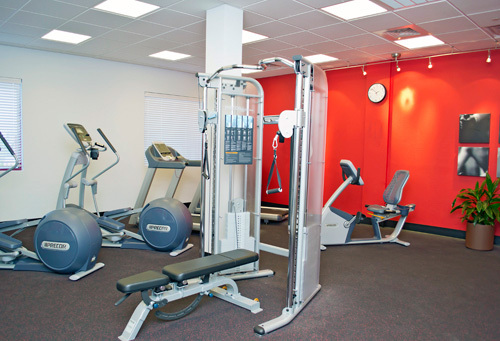 On-site amenities include free Wi-Fi, an indoor and outdoor pool with a sauna and whirlpool spa, a sports lounge, a bistro, 15,000 square feet of event space, and more. 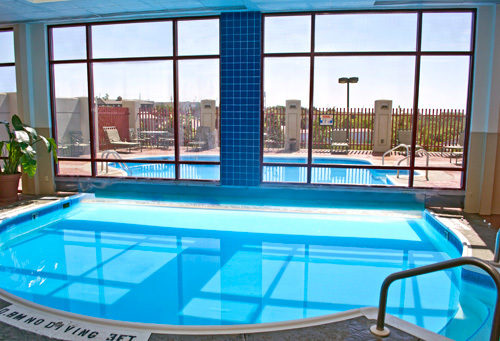 Located less than a mile from the Titanic Museum and 4 miles from the Branson Scenic Railway. Bellman on staff to assist with luggage. Next door to Moon River Theatre, Panera Bread, Dairy Queen and Shorty Smalls Restaurant. Great golf courses are situated close by. Grab and Go breakfast available for a fee. 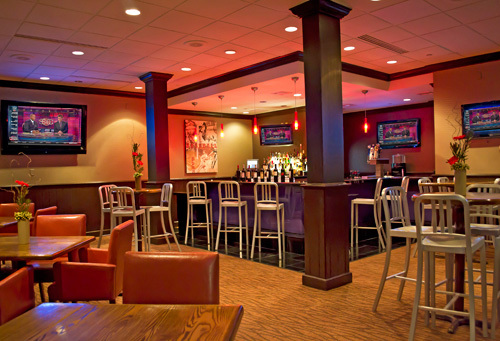 Dine at the restaurant and lounge on property. Rooms include minifridges and Sleep Number beds. 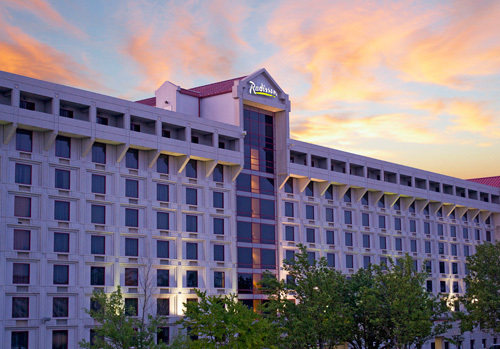 The Radisson Hotel Branson is situated in the heart of Branson just off the 76 strip. Located at 120 South Wildwood Drive, you can easily walk to Andy Williams' Moon River Theater and Kings Castle Theater. 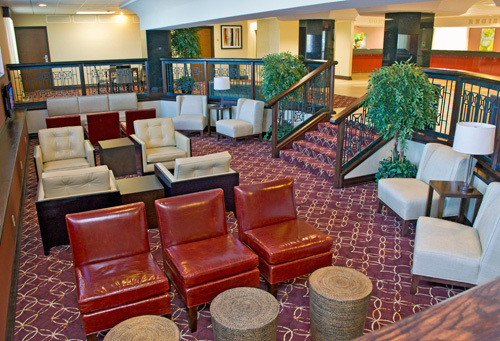 Other attractions, shopping, and fine dining are steps away from the front door of our hotel. If golfing interests you, there are signature 18 hole courses are just a short distance away as well. 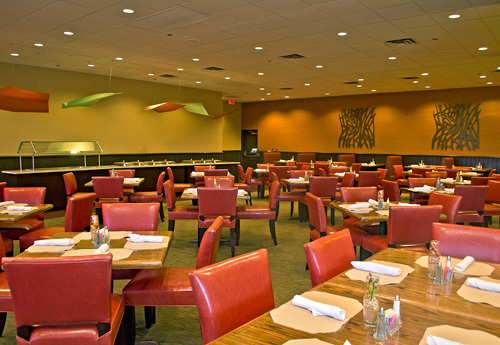 First class accommodations, fine cuisine, and helpful, warm personal service are everyday amenities at the Radisson Hotel Branson. We await the opportunity to provide you with a level of service we are confident will exceed all of your expectations. With over 472 rooms on 10 floors, we are sure to have the perfect room waiting for you. 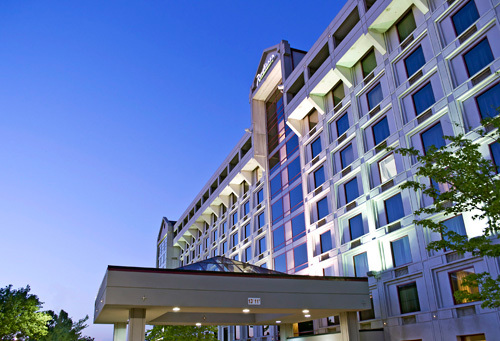 The hotel offers 472 guestrooms on 10 floors. Yes. Guests may use the WiFi free of charge. Will my room include a microwave or refrigerator? No. 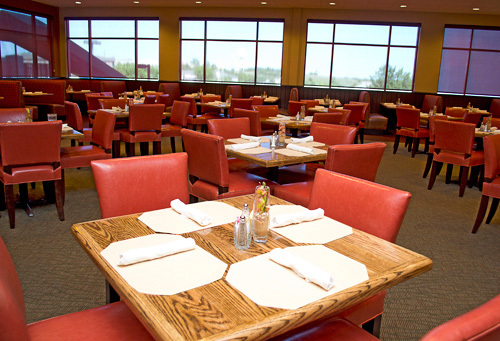 However, guests may purchase breakfast from 7:00 am to 11:00 am at the onsite restaurant. Yes, the hotel offers free parking. No, this hotel is not pet-friendly.